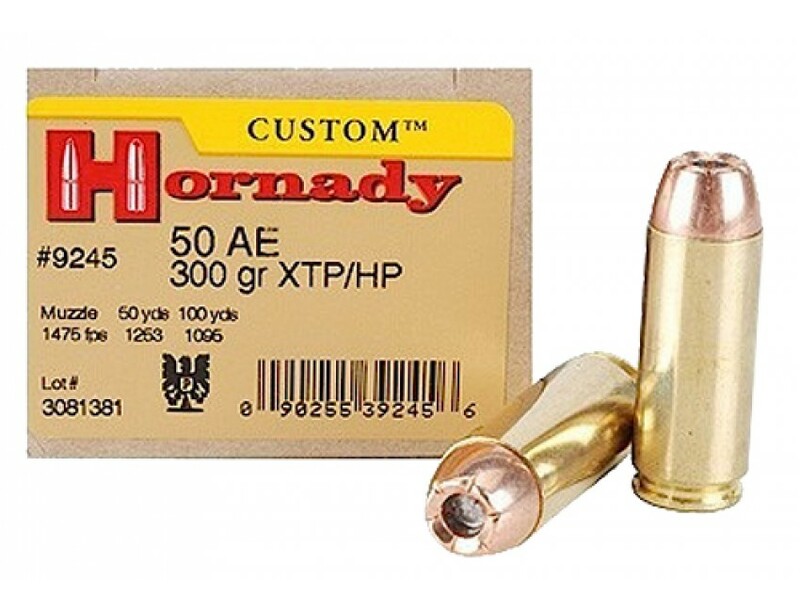 Hornady Custom Handgun Ammo. 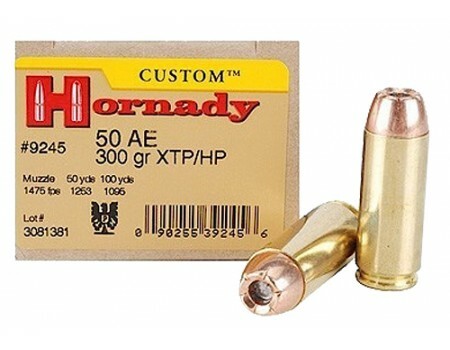 50 Action Express (AE), 300 GR, XTP Hollow Point. Box price, 20 Rounds/Box.